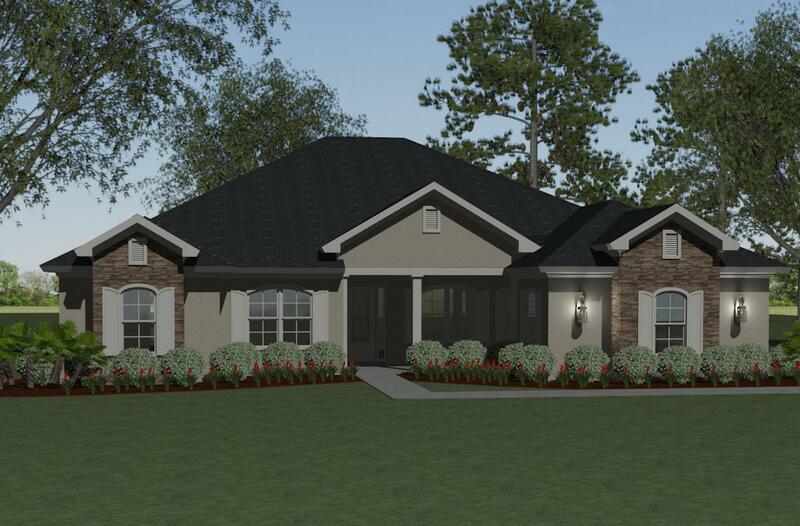 Model 2725 – 4Br 2Ba | Southern Integrity Enterprises, Inc. 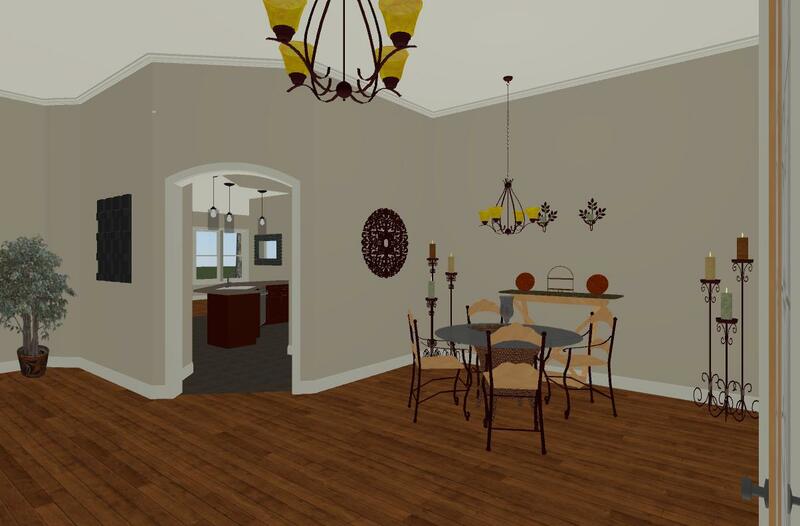 This home features crown molding, a custom Kitchen, & several other design items conducive to the modern lifestyle. 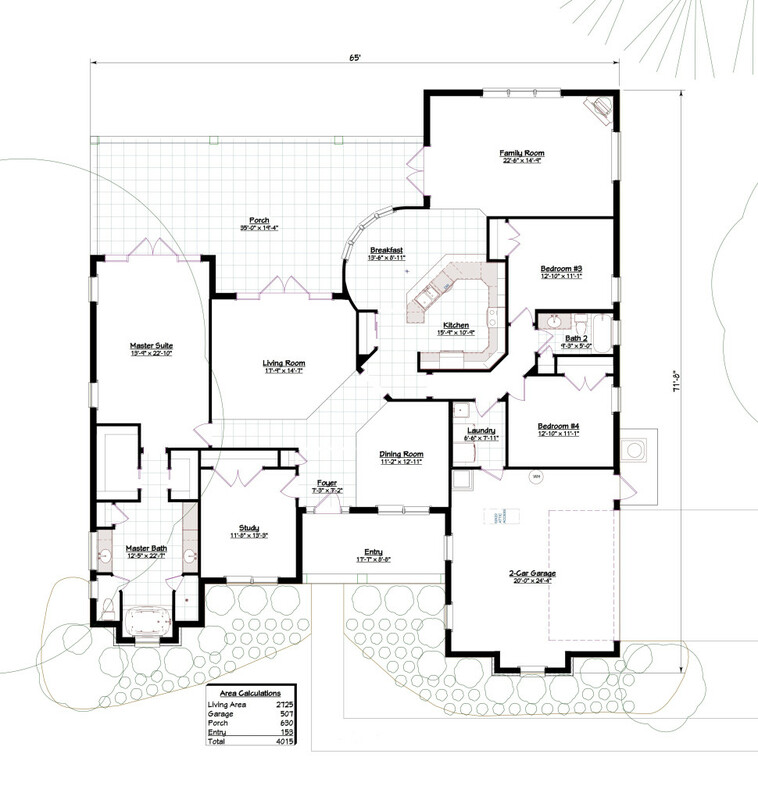 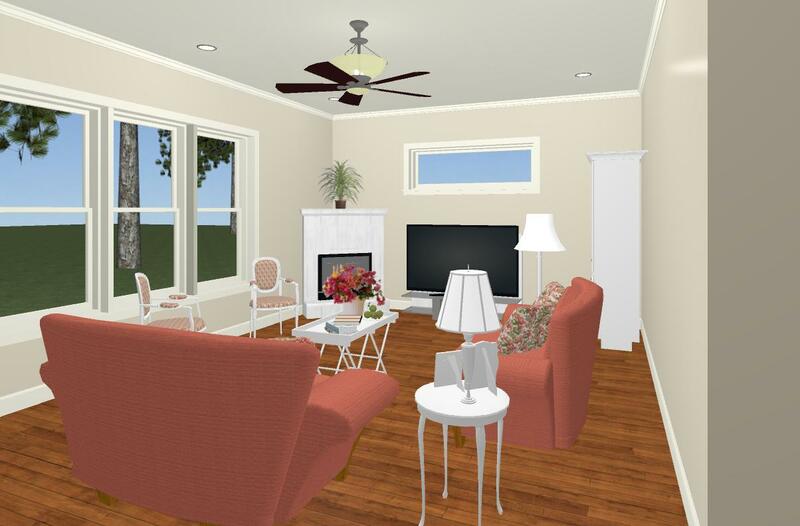 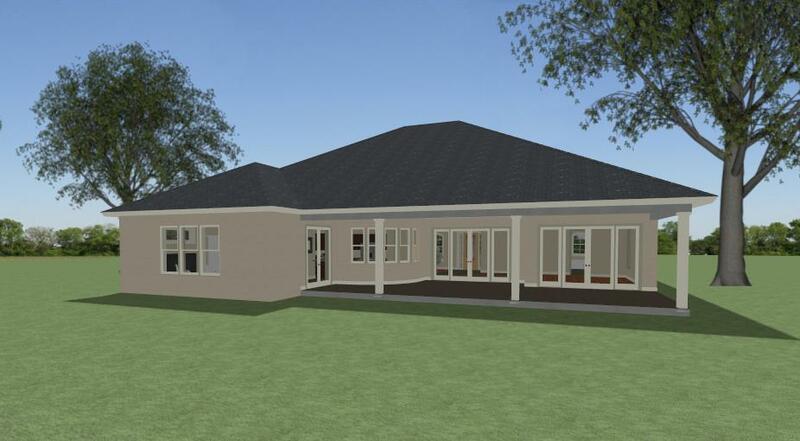 View 2725 – 4Br 2Ba in Chief Architect’s 3D Viewer.